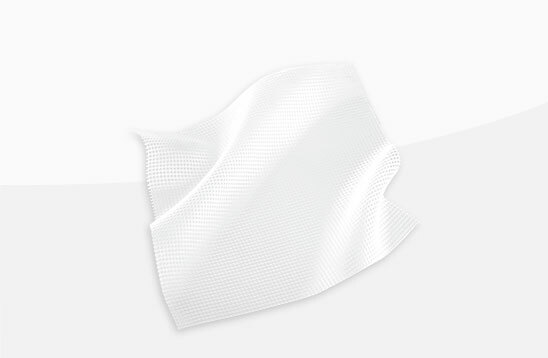 One of the UK’s fastest growing woundcare company, L&R’s (formerly known as Activa Healthcare) innovative range is individually tailored to treat any wound situation. 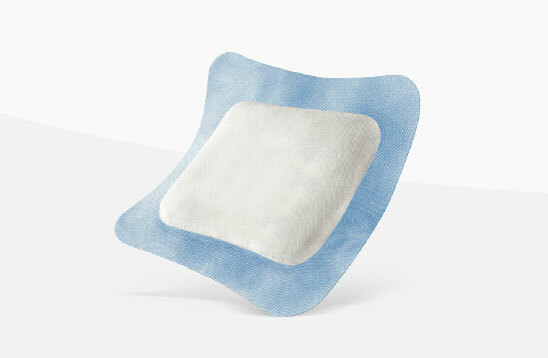 Before dressing, wound bed preparation is essential for optimal healing progression. After Debrisofting select the most appropriate dressing. 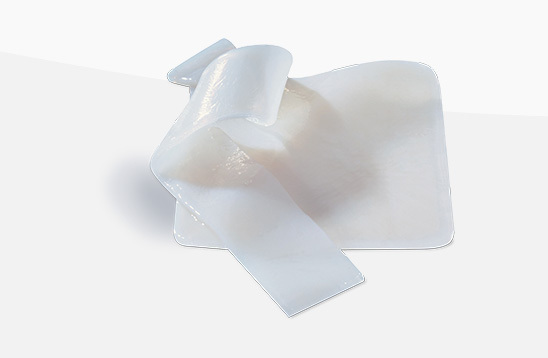 Vliwasorb Pro (Vlee-Va-Zorb Pro) is a highly conformable dressing for highly exuding wounds with a flexible, ergonomic shape. 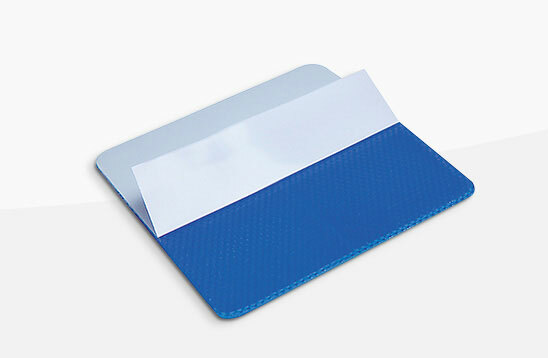 Whether you require an advanced wound dressing for a complex wound, or a simple dressing to protect tissue, L&R has a solution.